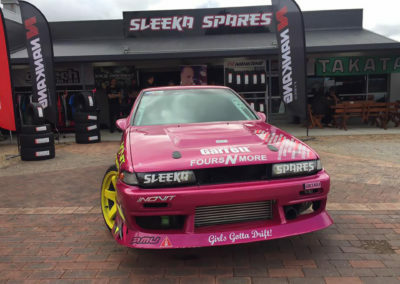 Sleeka Spares is a retail car parts store located in Para Hills West. 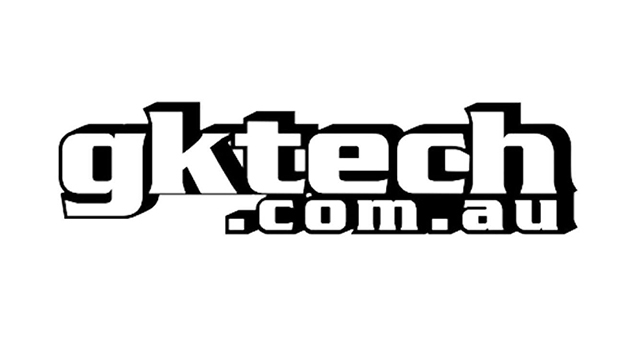 South Australia run by owners David and Kelly Wong. 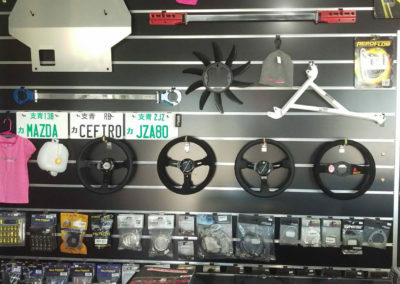 We specialise in early model rear wheel drive Toyota Celicas from 1971 – 1984 and Japanese import vehicle performance parts. 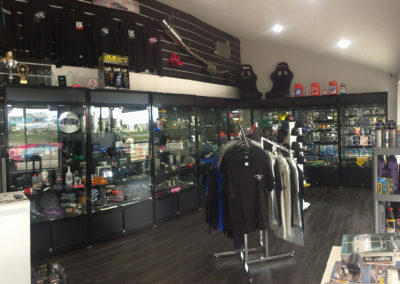 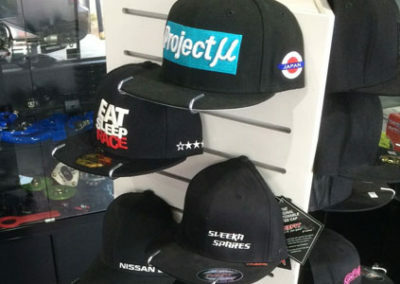 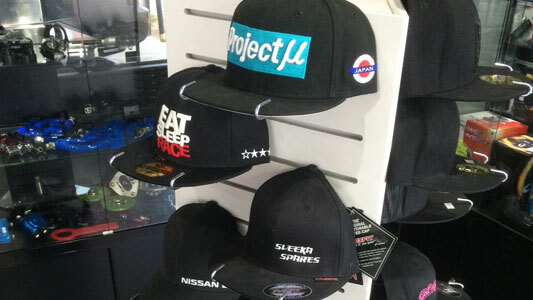 We also supply tyres, tyre fitting and wheel balancing and stock a range of clothing, accessories and drift merchandise. 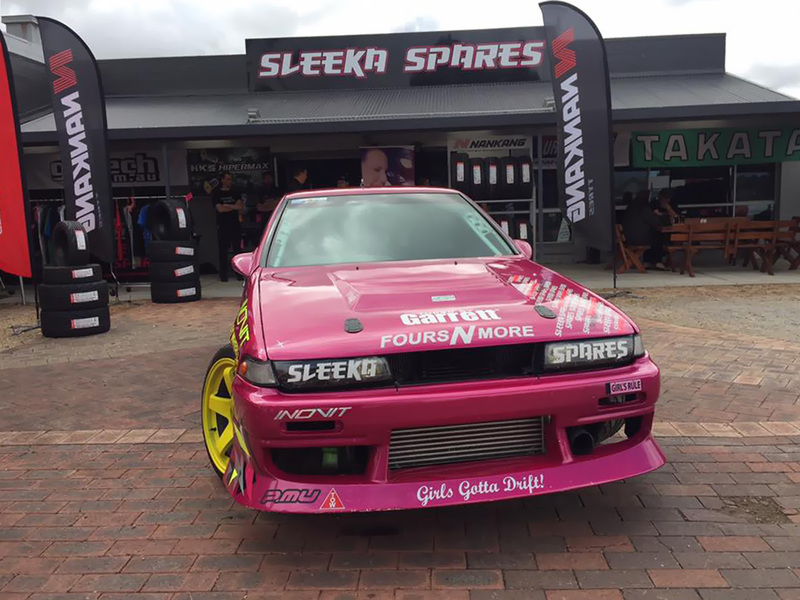 Having been in operation since 1998, we are active in the nationwide motorsport event scene not only competing in the Sleeka Spares Cefiro but with our trade stands as well. 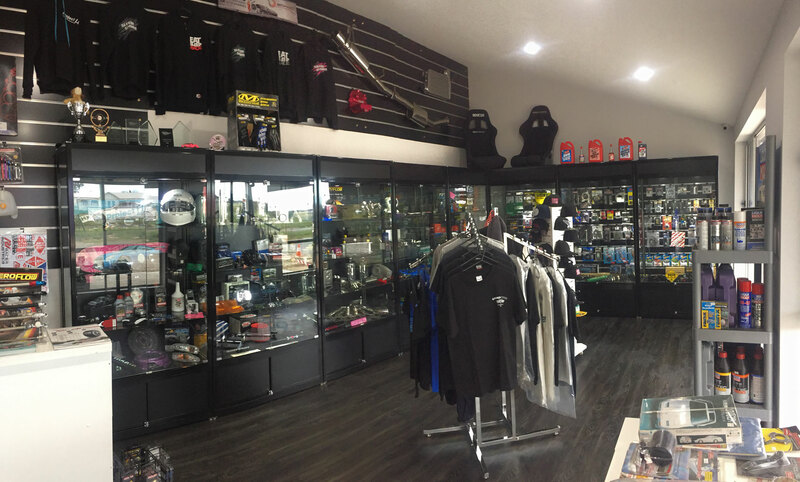 We stock an extensive range of products in store and online with most major brands and we can source almost anything upon request. 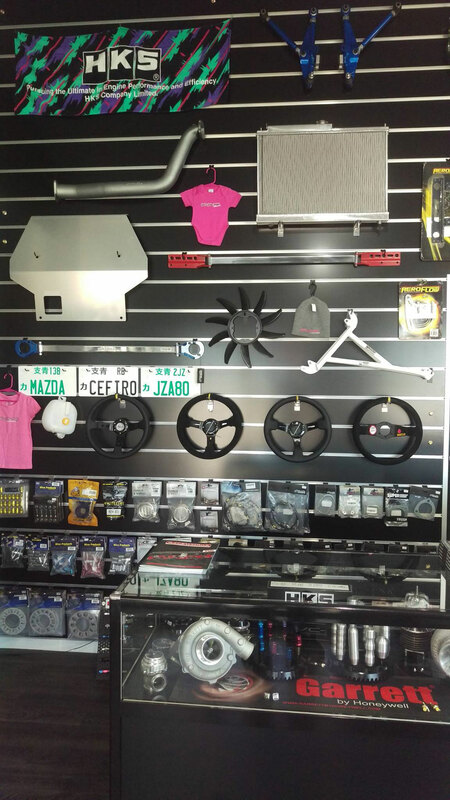 Our range of products available is too extensive to list everything online so if you don’t see what you are after please ask! 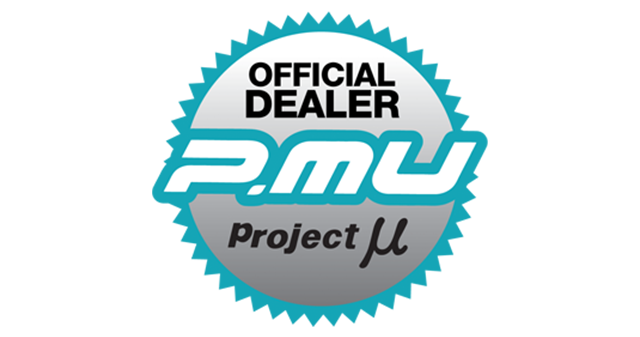 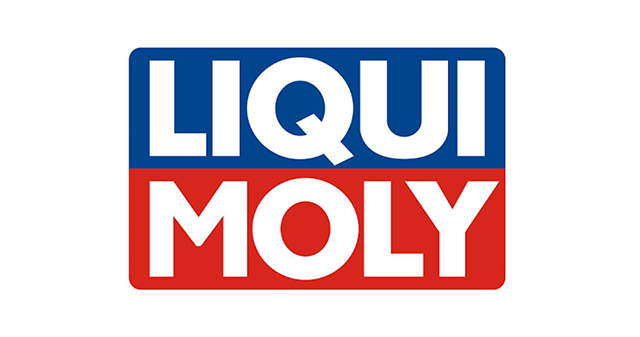 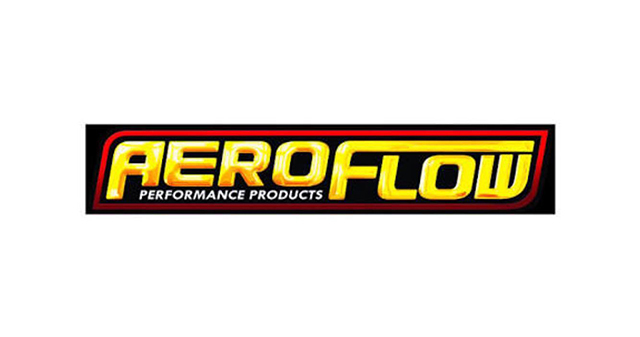 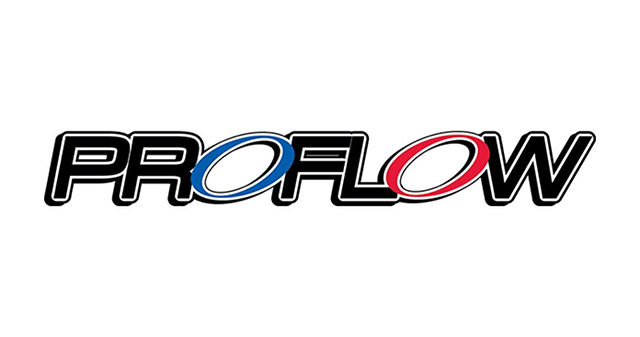 We are proud distributors of Turbo by Garrett, Gktech, Sonic Performance, Project MU, Proflow, Aeroflow, Eat Sleep Race, Ultra Racing, Depo Gauges, Motul and Liqui-Moly. 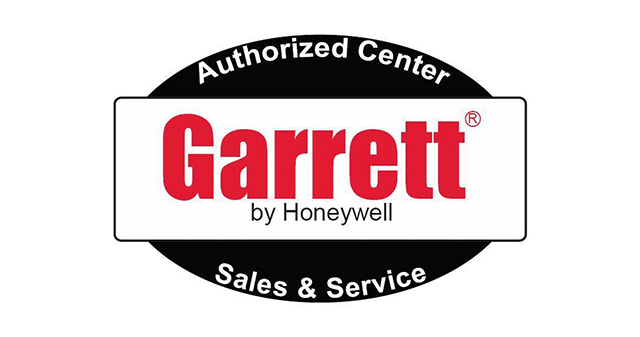 We also carry and can source most major brands.